This year, it seems like Motorola is hammering out new handsets, giving consumers very little time to digest each release. 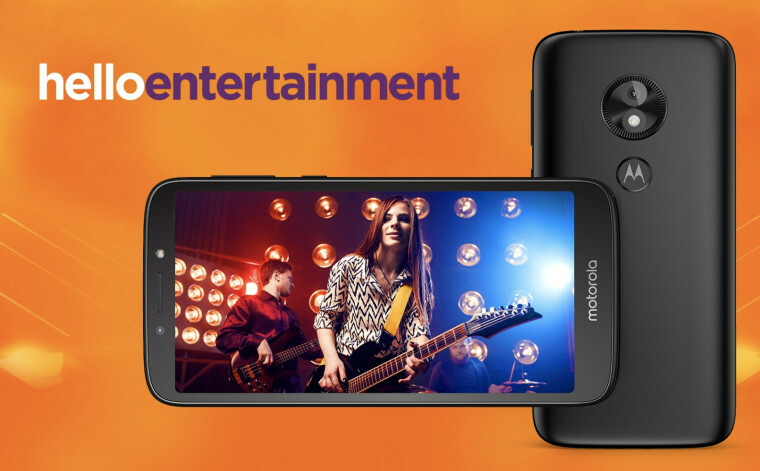 The company has now announced a new addition to its e-series handsets with the moto e5 play Android Go edition. While there is a standard version of the moto e5 play, this updated version will be made specially for Europe and Latin America, and will feature Android Go. Android Go ensures that users will receive punctual updates for the OS. While Motorola didn&apos;t release all the specifications for the handset in its press release, what is known is that the e5 play will have a 5.3-inch Max Vision display with an 18:9 aspect ratio. Like any modern phone, the handset will also have a fingerprint reader that is located inside the recessed Motorola logo on the rear. As for its camera, it will have an 8MP shooter on the back, which the company claims will be able to focus instantly, while the front-facing camera will be a 5MP with flash. Like other e-series devices, the e5 play Android Go edition is expected to have excellent battery life. If you are located in Europe or Latin America, the handset will be arriving to market sometime this month, priced at €109. Published on Fri, 13 Jul 2018 21:18:01 GMT, © All rights reserved by the publisher.